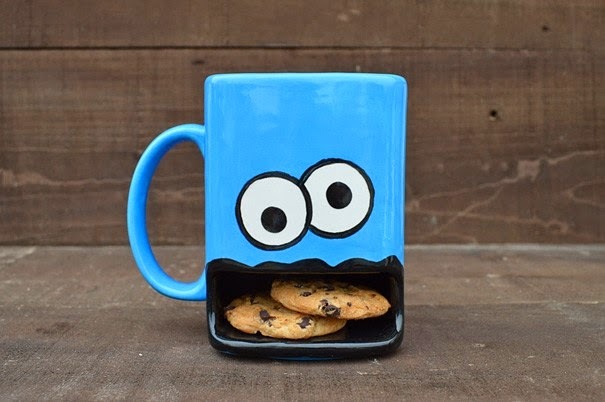 Whether it is a morning coffee or afternoon tea break with your friends a beautifully design custom mug can make your drinking even sweeter. 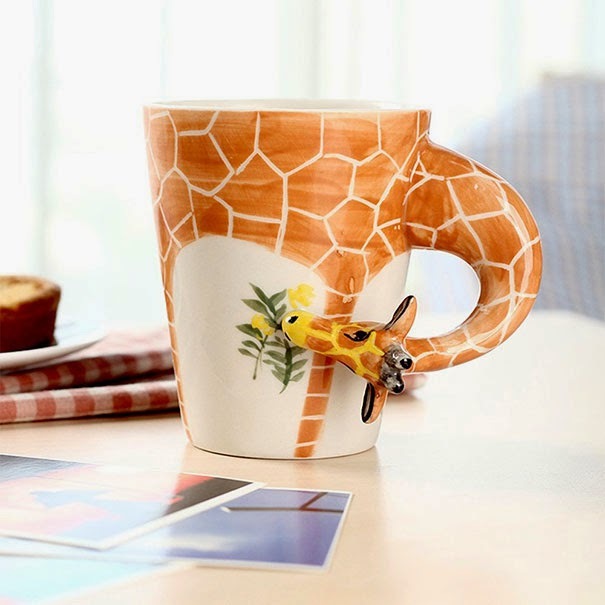 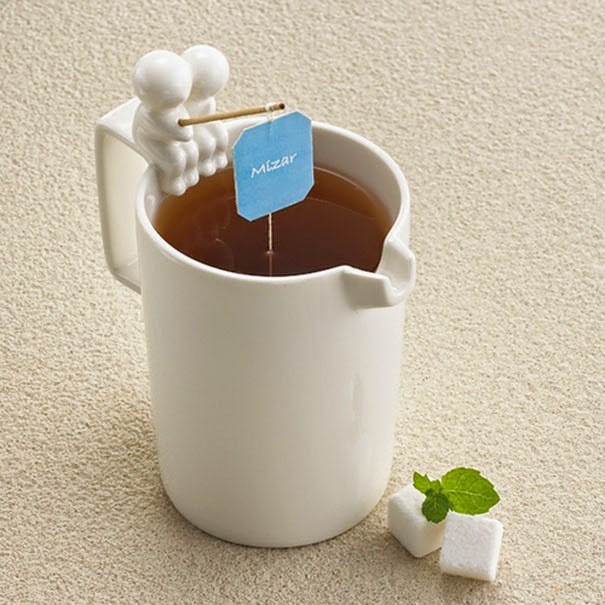 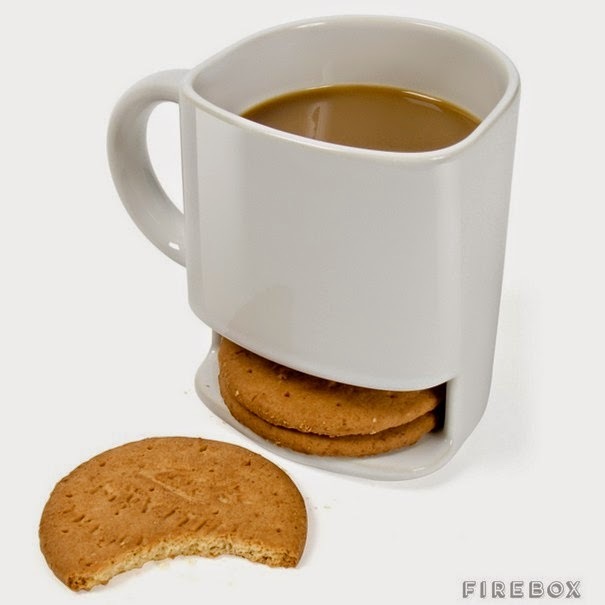 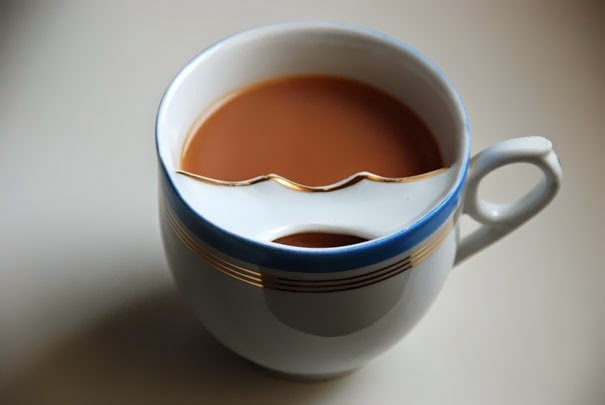 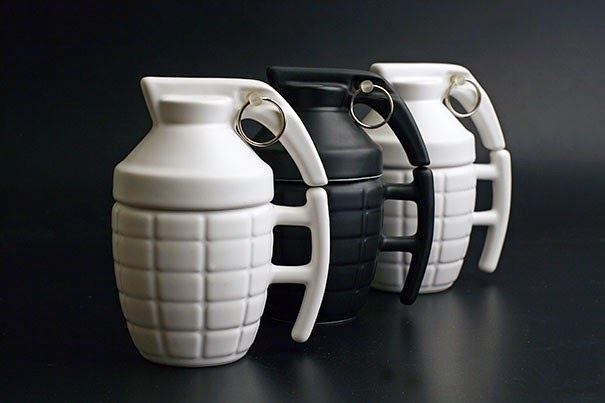 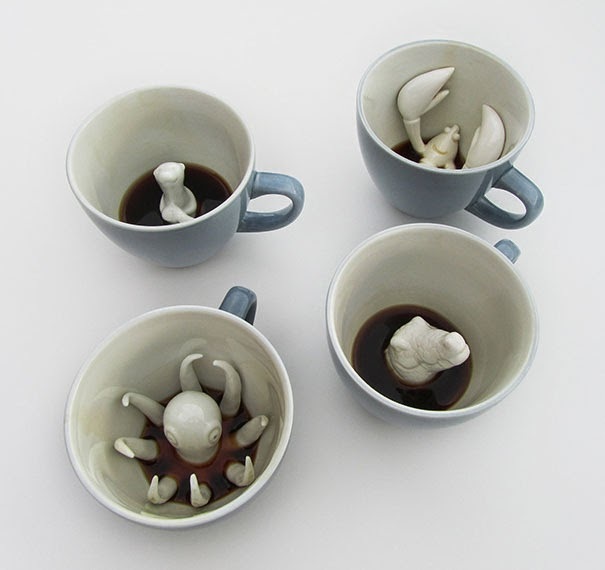 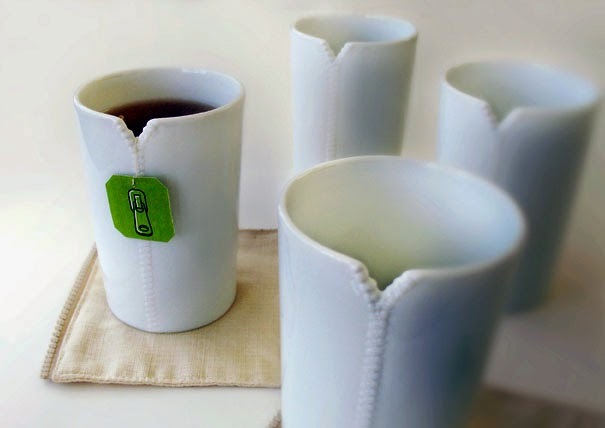 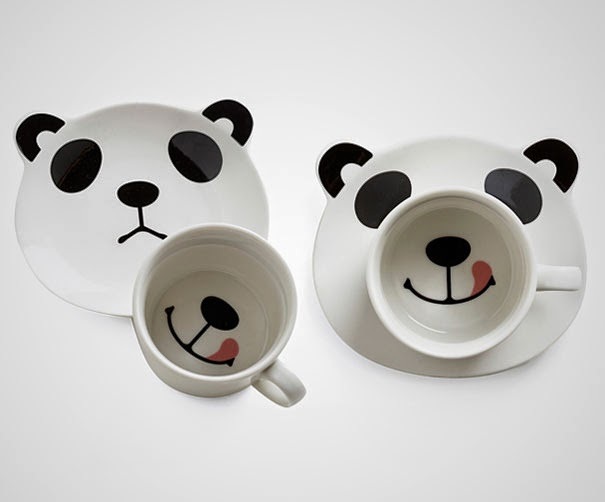 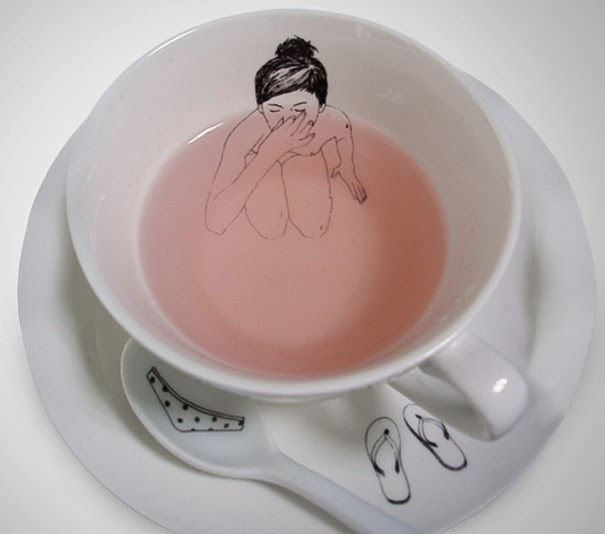 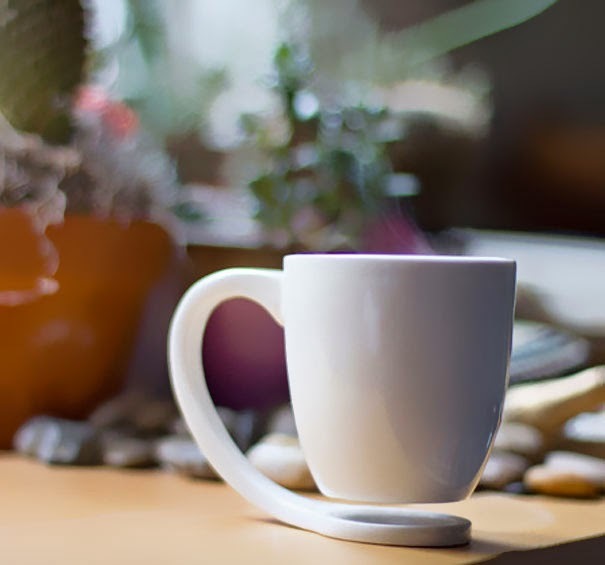 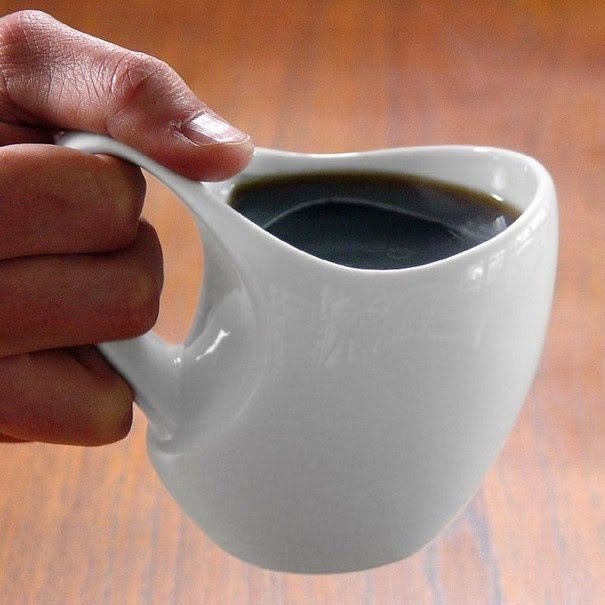 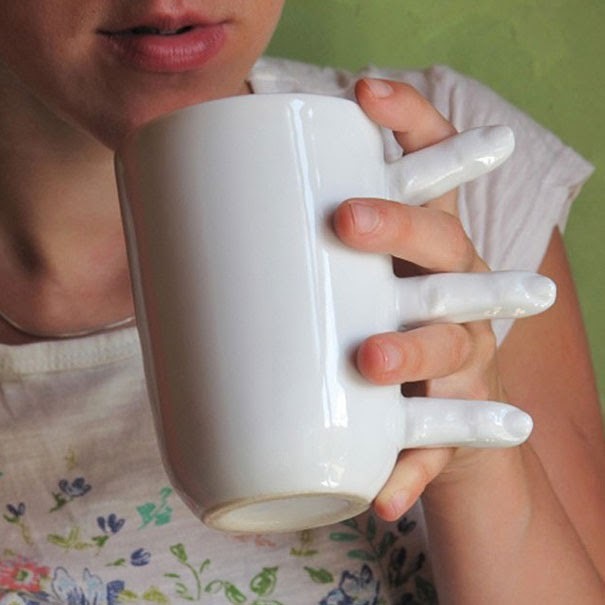 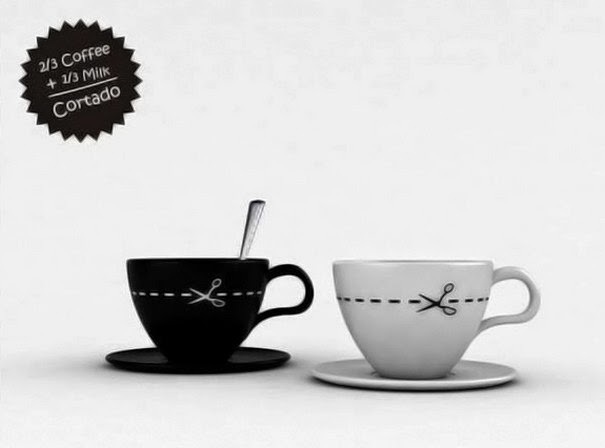 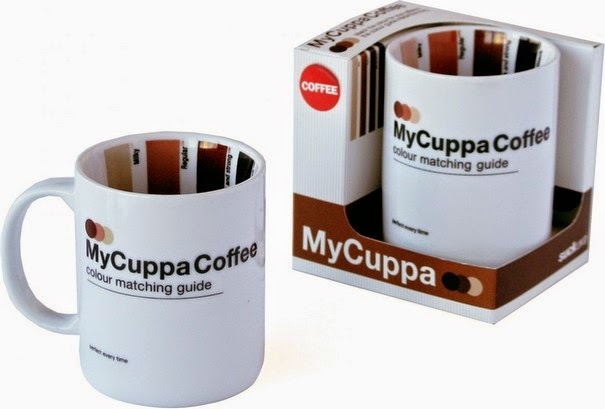 Today we have put together a great collection of most innovative and creative cup and mug design. 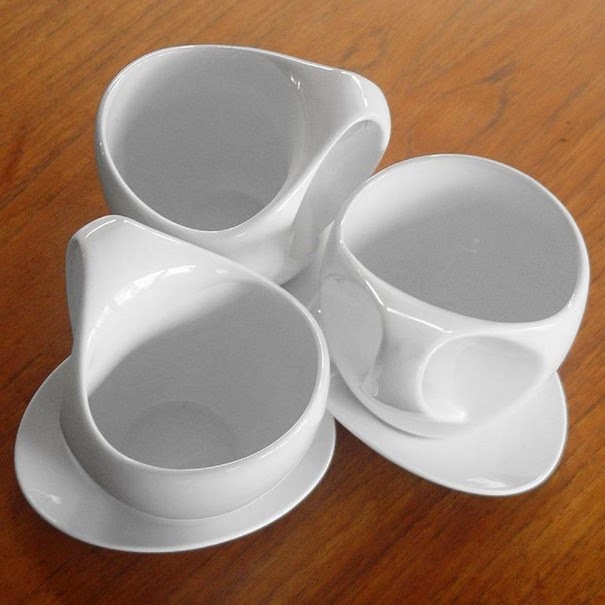 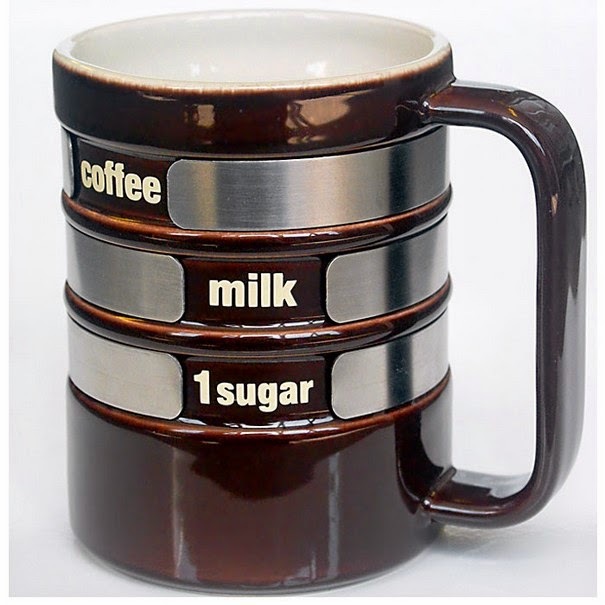 Many people think that cup, mugs and glasses are just ordinary things that hold our beverages. 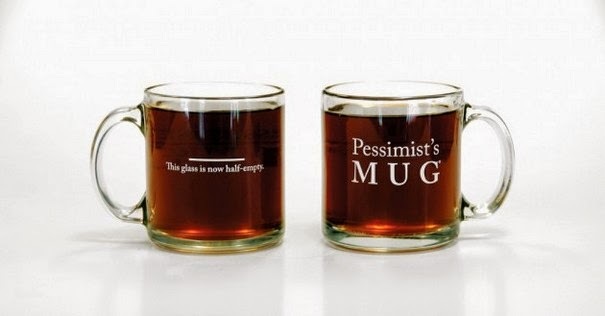 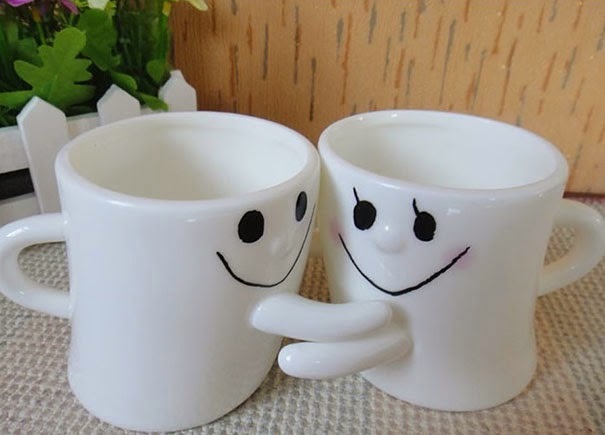 Some people show possessiveness in cups, mugs and glasses. 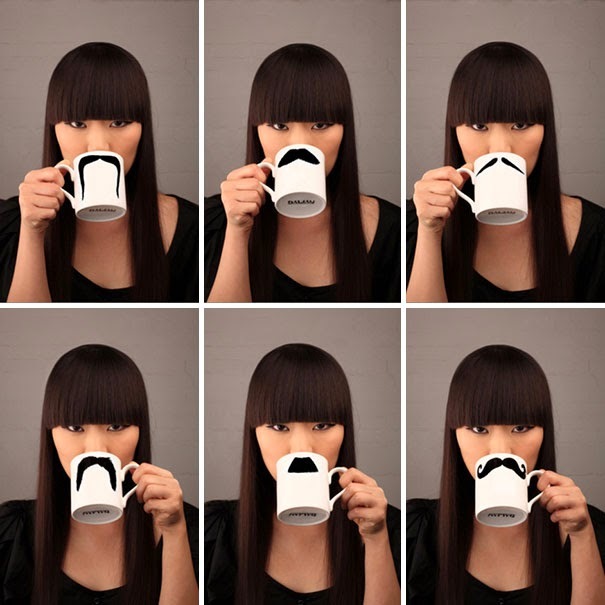 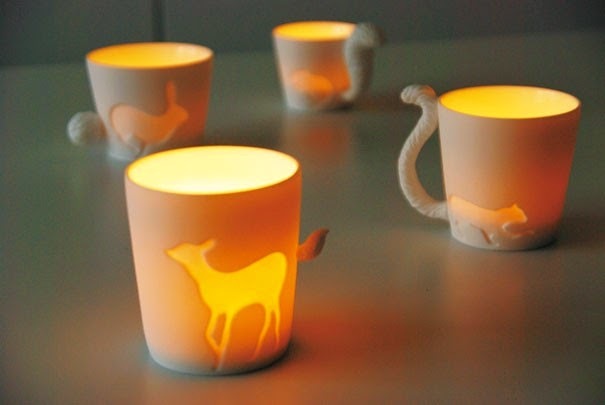 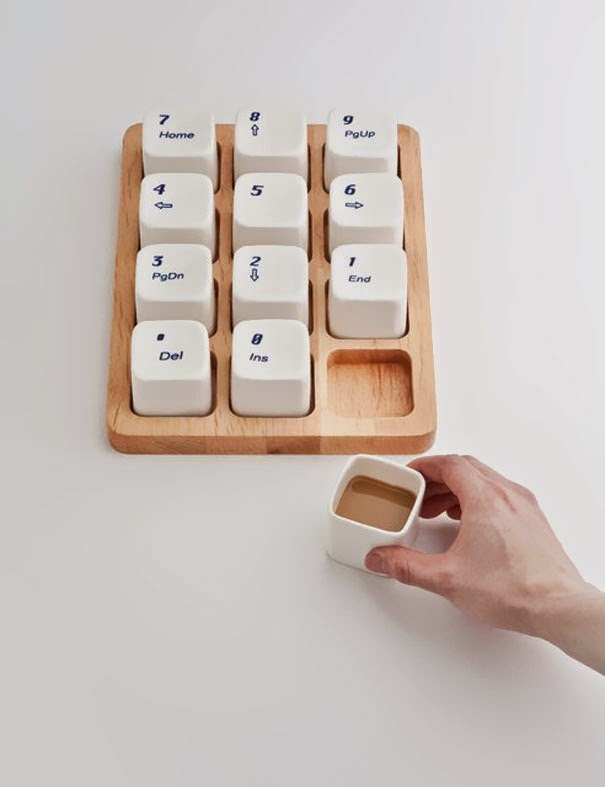 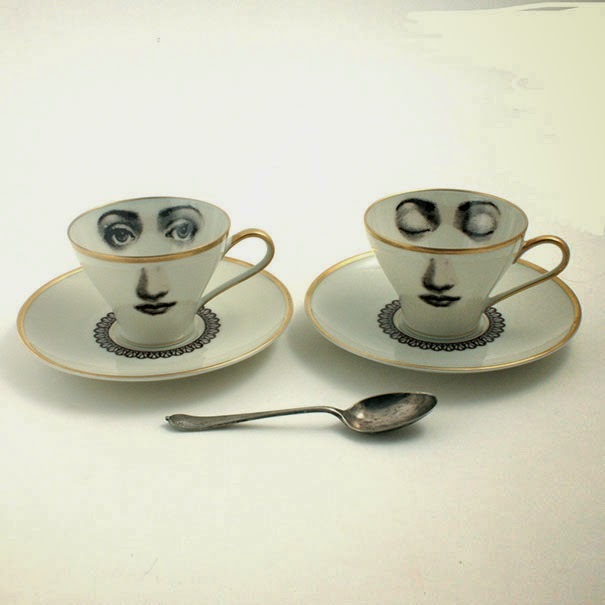 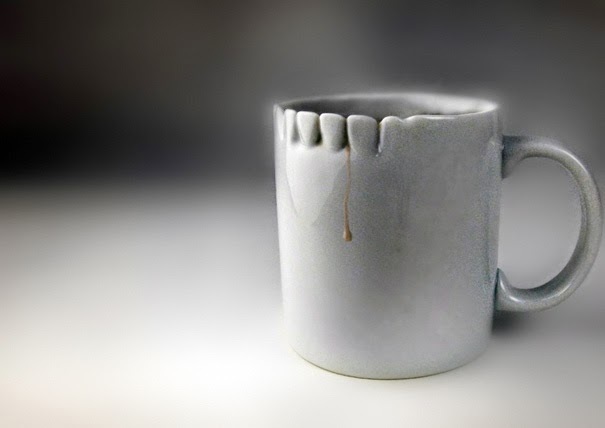 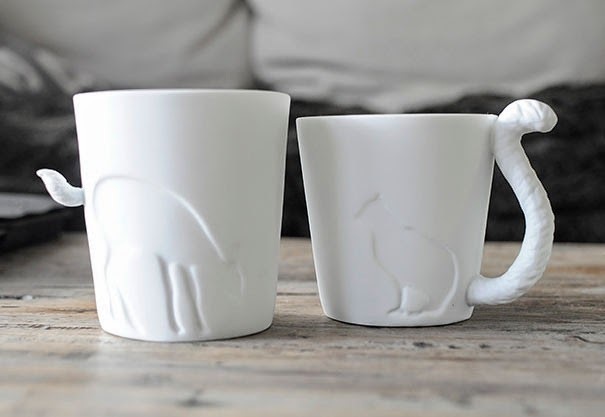 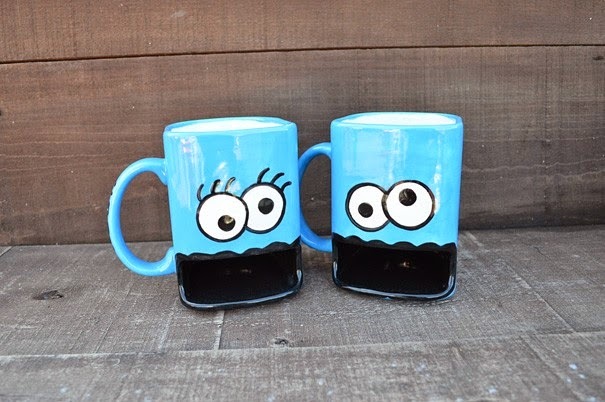 This list of creative and beautiful mugs, cups and glasses is the most unique one that possibly you have never seen before. 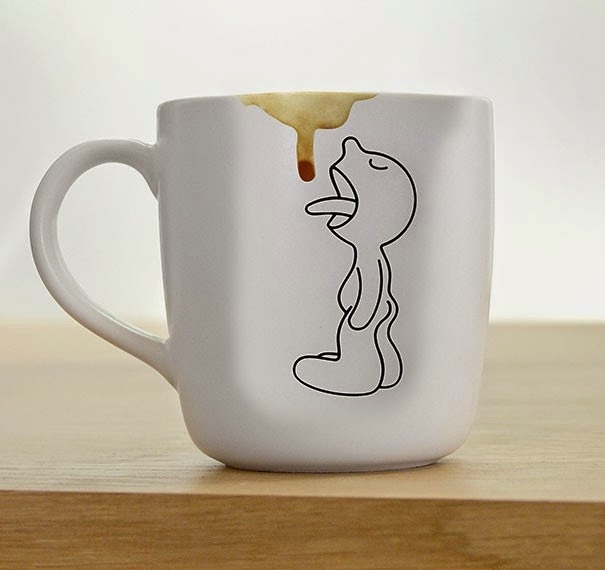 These fresh ideas of innovative mug design will not only make your morning nicer but a great gift idea for your friends. 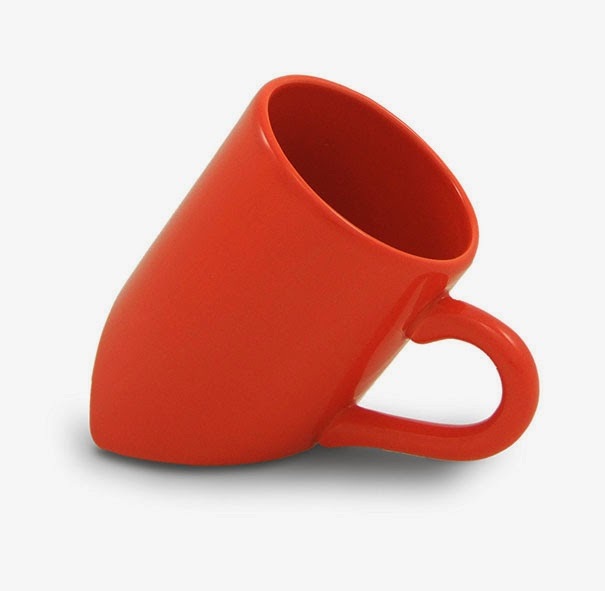 Feel free to give us a feedback in the comments area about one of the best cups or mugs you’ve liked the most from the list.